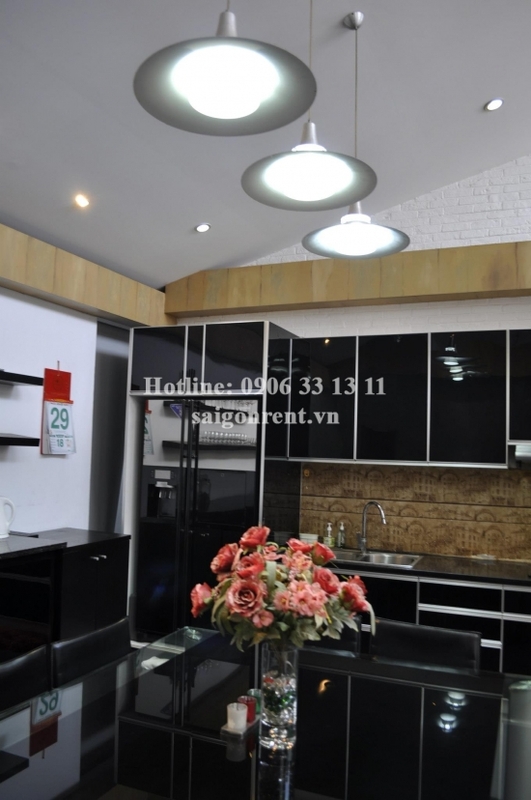 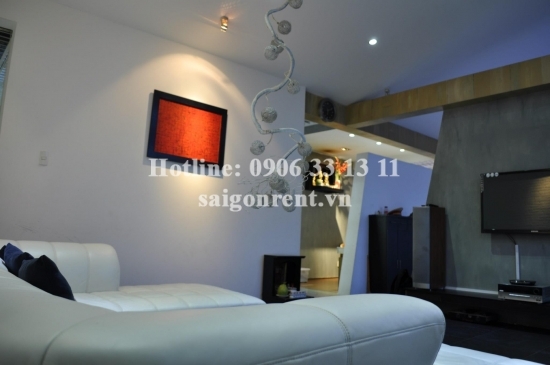 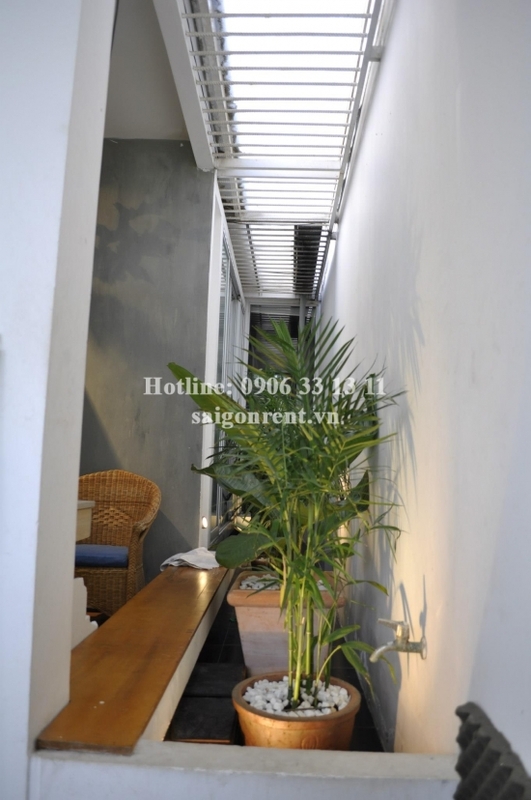 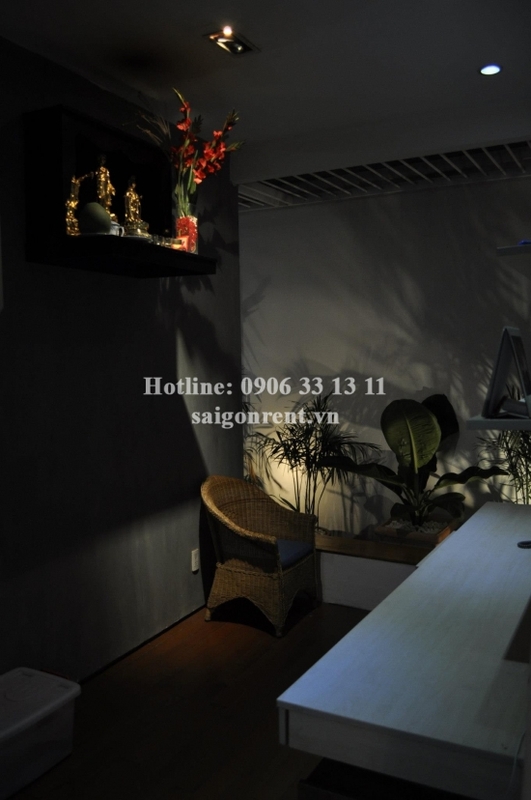 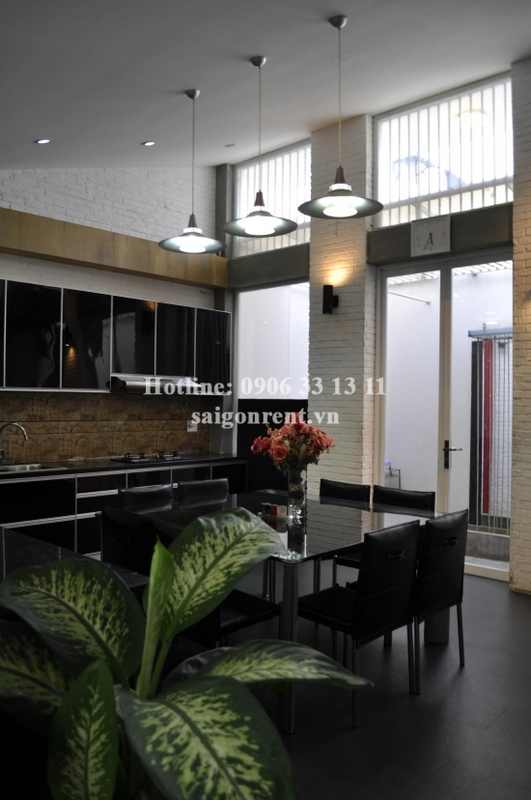 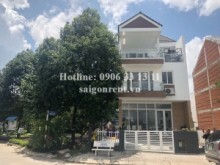 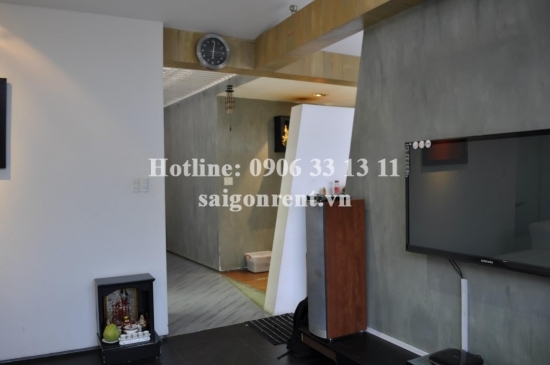 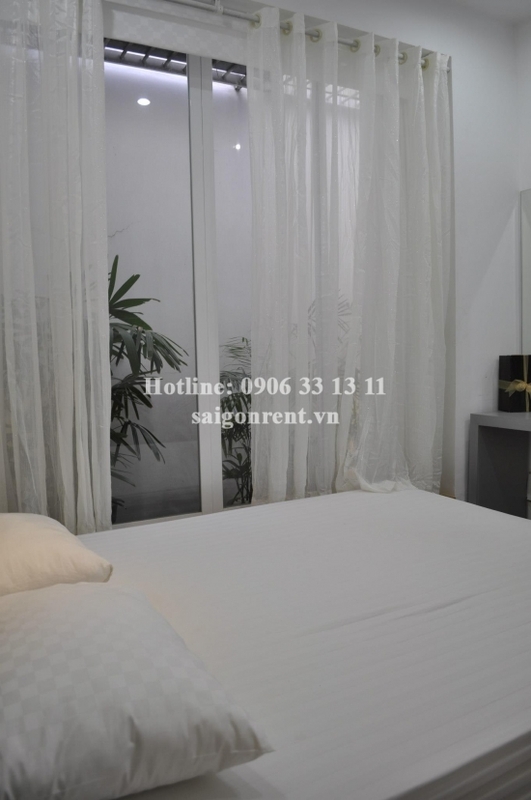 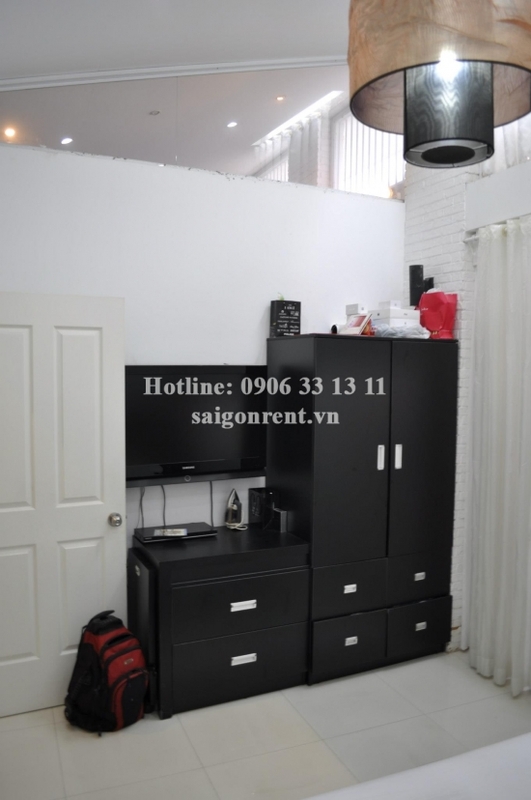 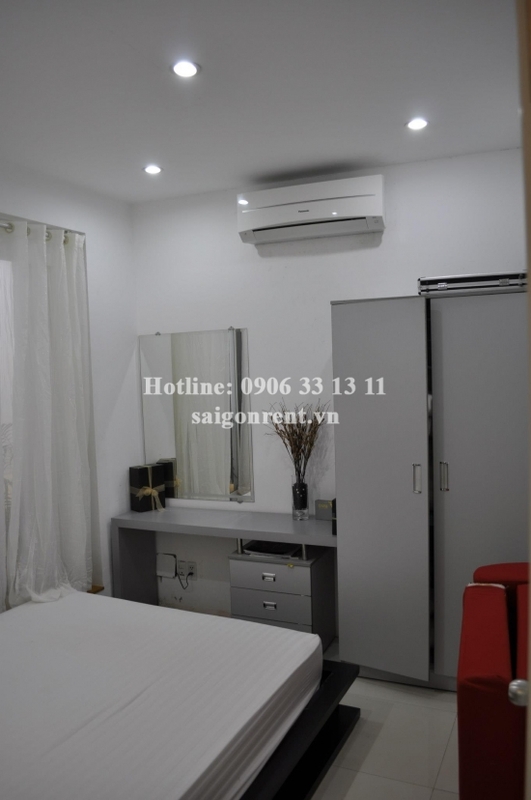 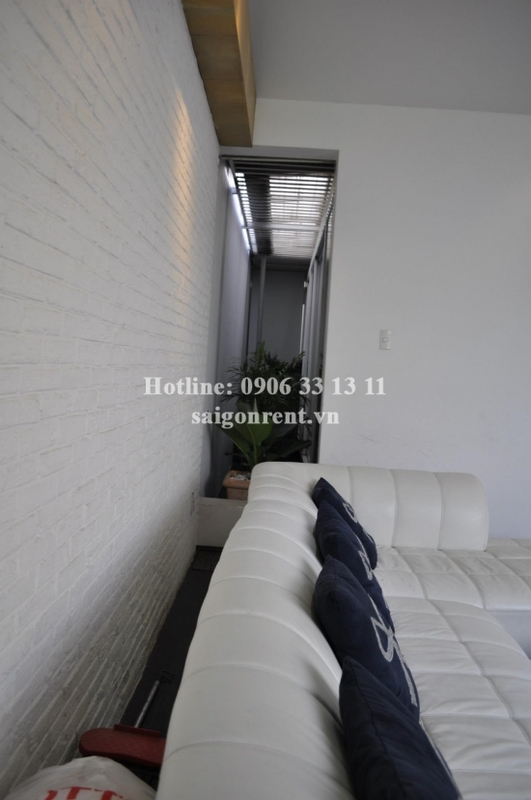 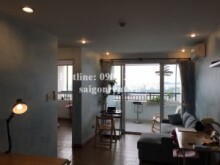 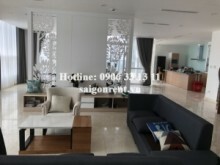 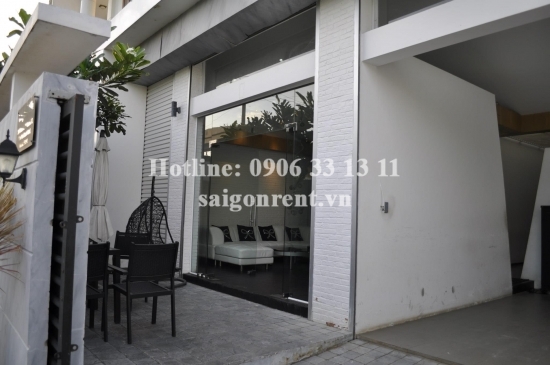 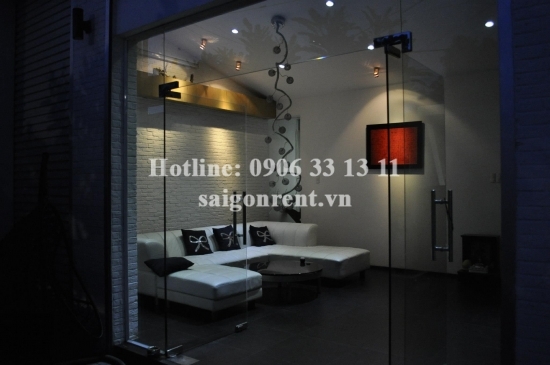 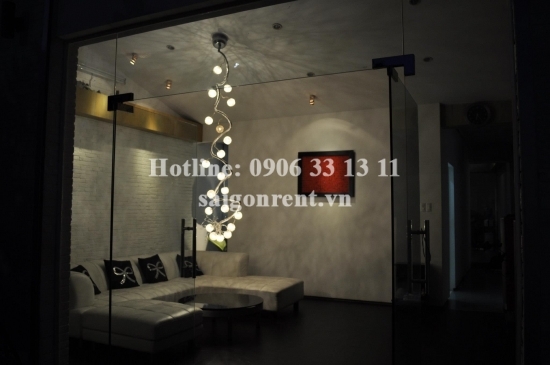 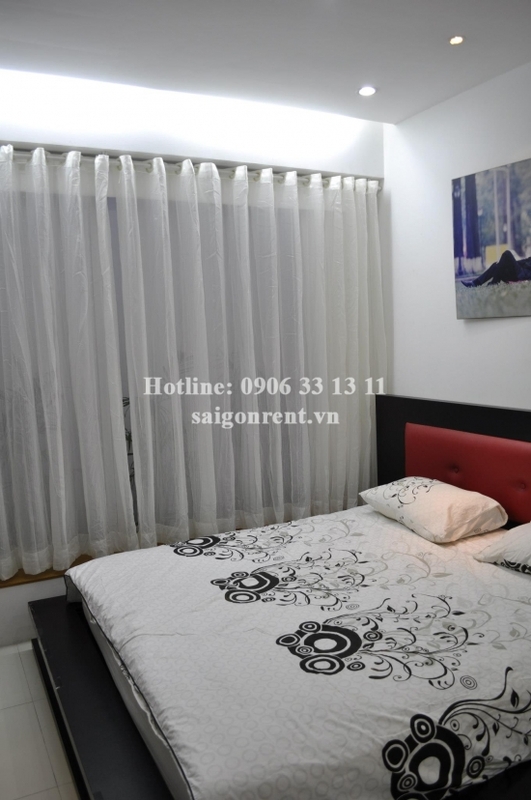 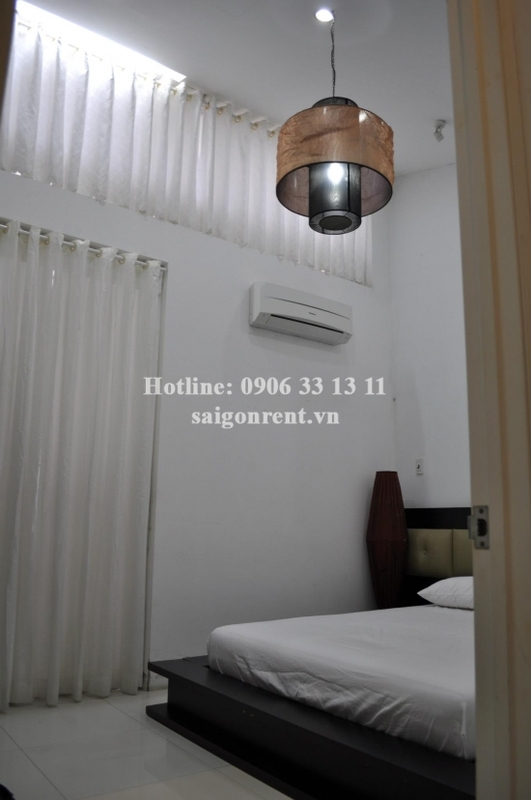 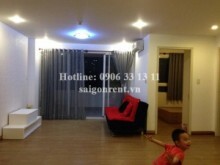 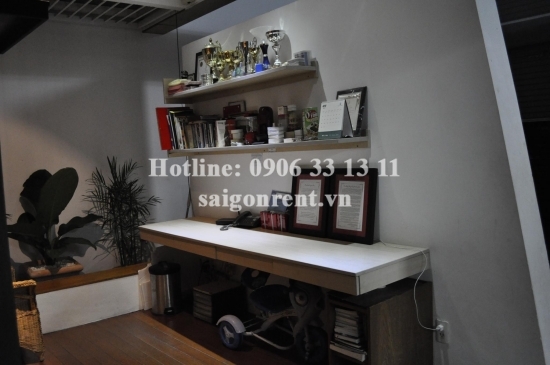 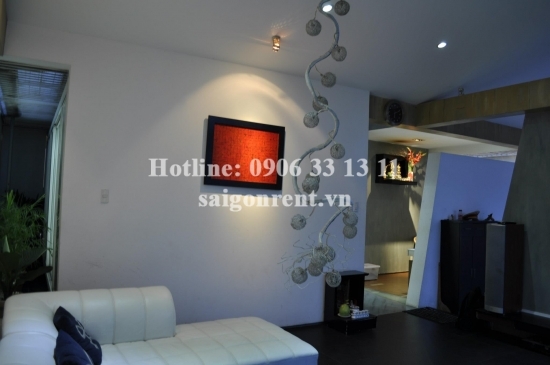 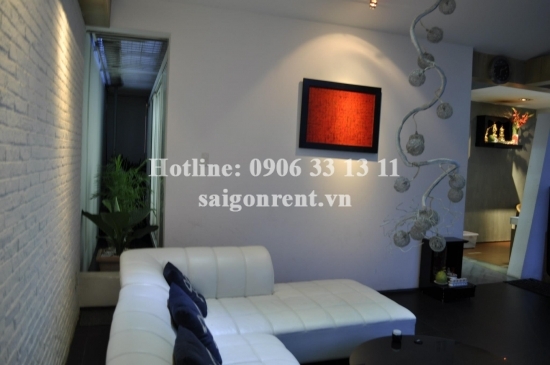 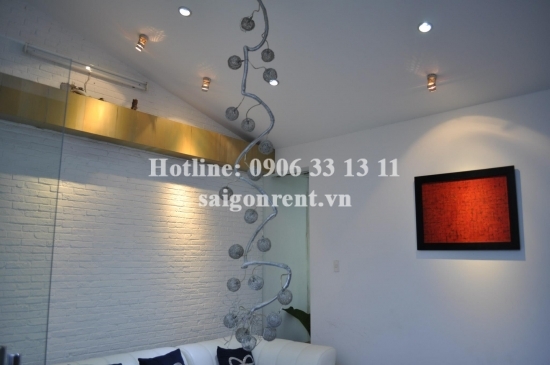 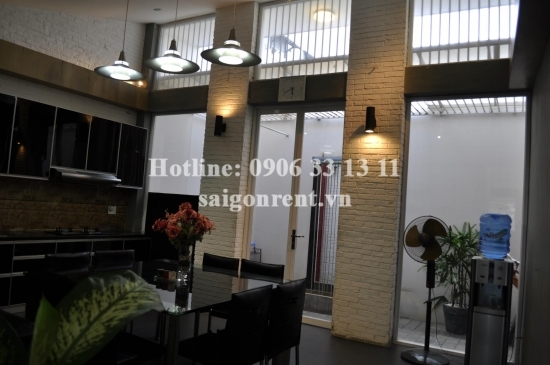 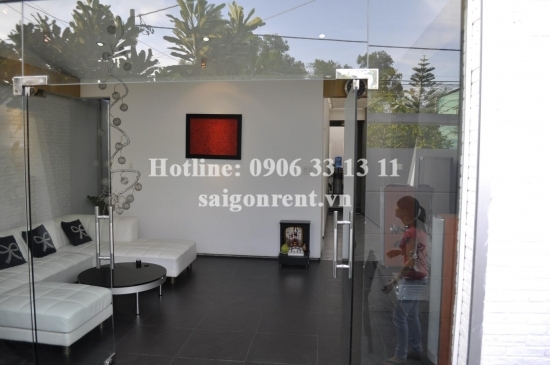 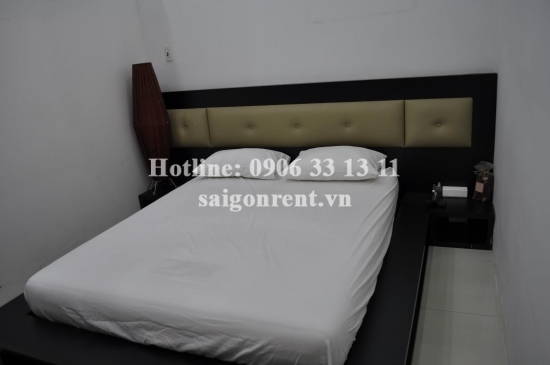 Luxury villa for rent in Ho Chi Minh City, Thu Duc district 3bedrooms- 2000 USD Thank you for finding out information on our products. 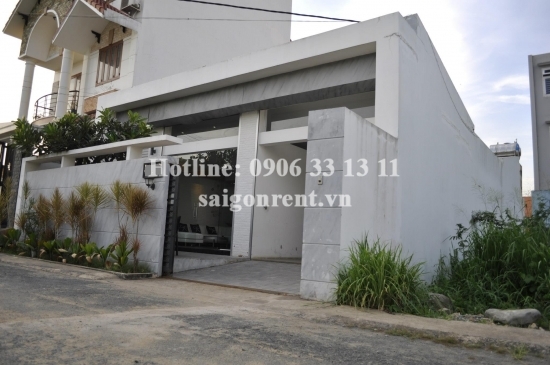 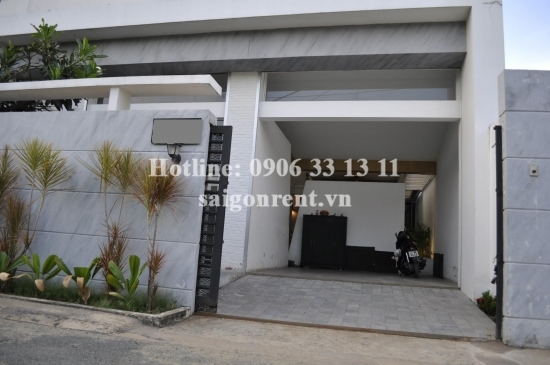 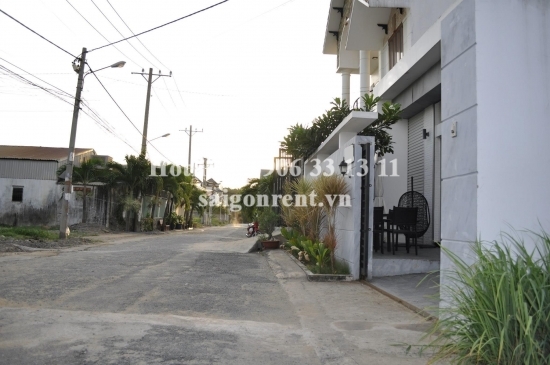 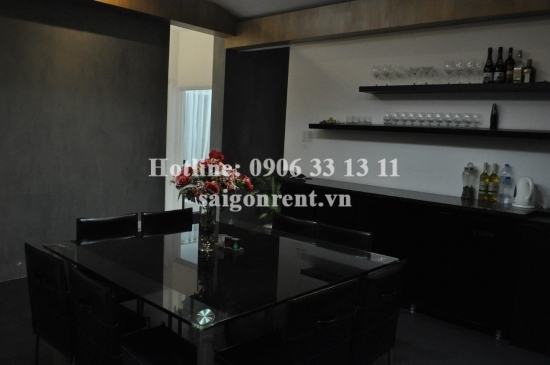 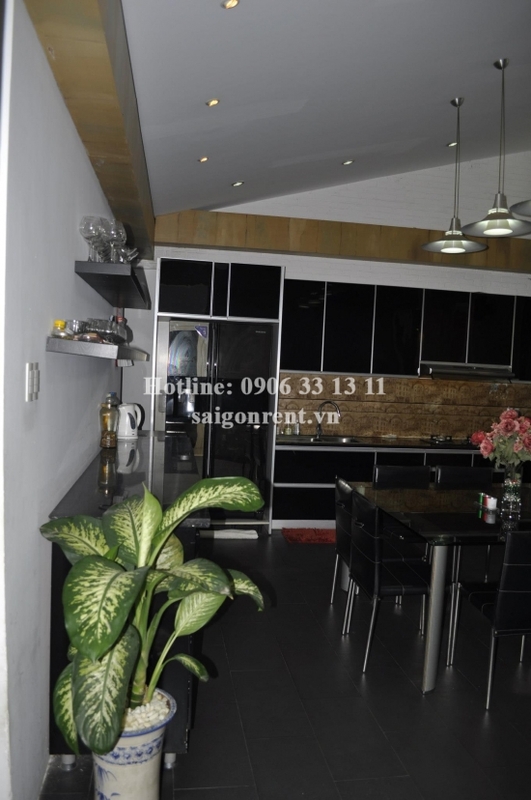 Villa for rent in Thu Duc district close to Binh Thanh district, Quiet place and security, land size: 400 s.q.m, 3bedrooms, 4bathrooms. 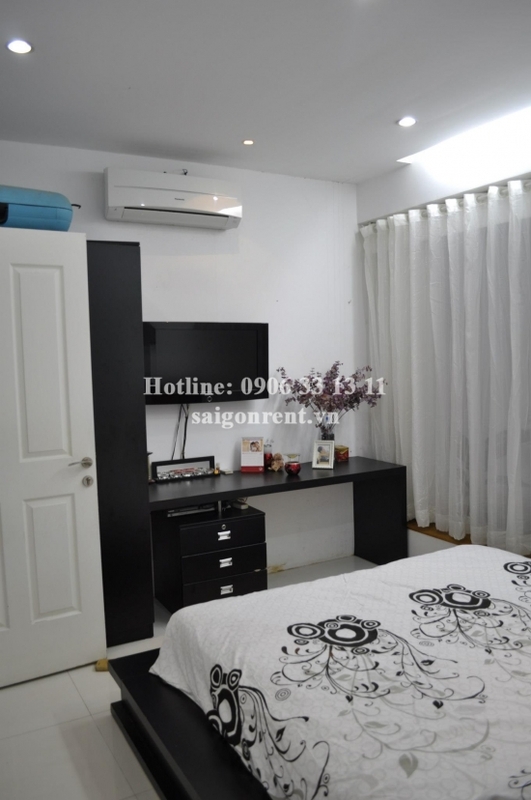 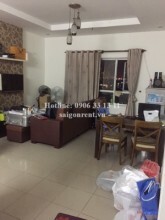 Fully furnished, garage, suitable for those who want to enjoy open space. 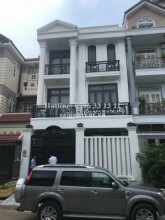 20 mins drive to Center District 1.